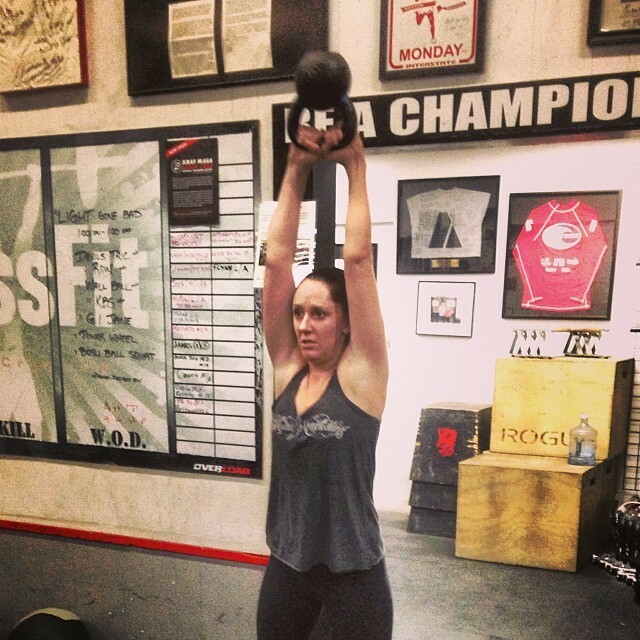 Note: This is a spin on the classic CrossFit “Girl” known affectionately as “Fran”. When you reverse the repetition sequence, things get interesting! Compare todays effort to the traditional repetitions of 21, 15, 9. How many Athletes can Rx’ this workout and bring it home in 7:00 or less? This is gonna’ be a good one! Good luck and inspired thoughts to Greg Amundson who will be lecturing at the SEALFIT Unbeatable Mind Retreat in Carlsbad, CA., the next three days.